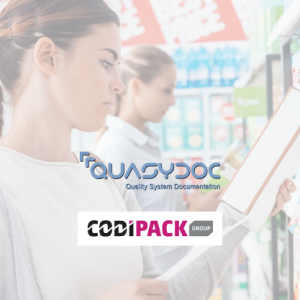 Quasydoc and Codipack have recently started working closely together. Codipack is the total specialist in labeling, coding, IT & mobility solutions. Quasydoc specializes in internet software for the management of your quality system & ERP. The automatic link between Quasydoc and Nicelabel ensures that the necessary product information, such as allergens, ingredients and nutritional values ​​are automatically taken from Quasydoc and printed correctly via NiceLabel. 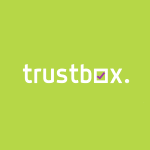 No more cutting and pasting and incorrect copying of information from all kinds of local files! Are you curious whether this collaboration can also make work easier for you? Contact us for an appointment without obligation.